Just received this from Philip in England. Diego is there but he is planned to come home again in August. We miss him a lot, he has a great personality. You can see he has a great life and love his little Toyfriends. 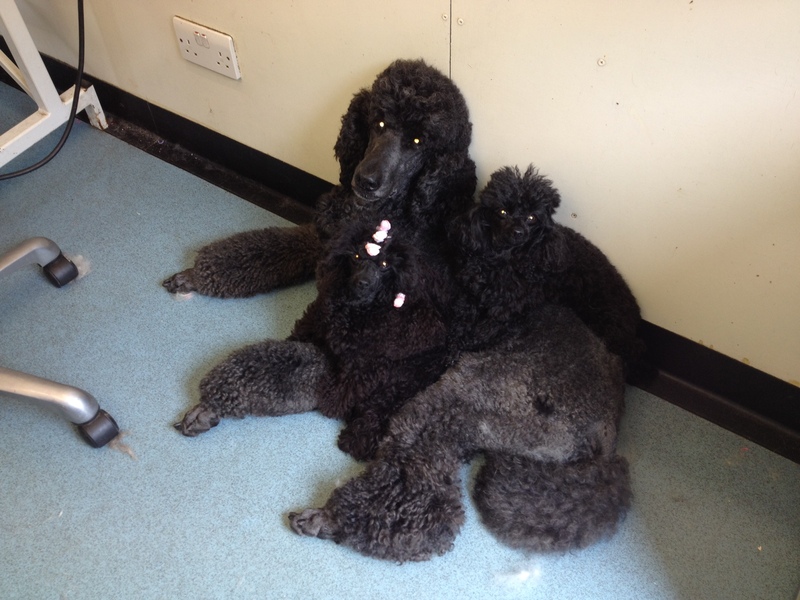 Diego is a bed for the Toypoodles!